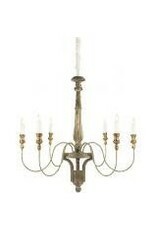 This Aidan Gray Molines Chandelier features 6 total bulbs and looks great with or without lamp shades. The detail on the "candlestick" bulb holder is strikingly real with its wax look. The candlestick holder is painted antique gold for charm and the rest has a great aged gray look. 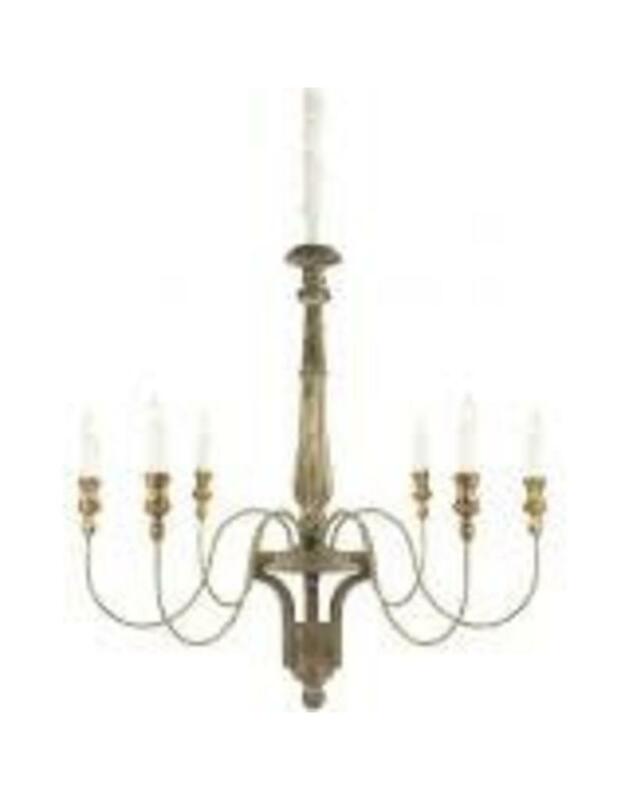 Free shipping on this chandelier!